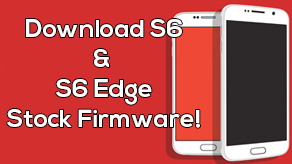 How to Root Galaxy S6 & S6 Edge without Tripping Knox! 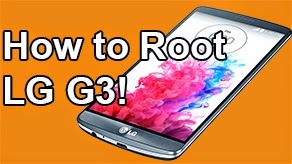 [PingPong Root] ~ AndroidRootz.com | Source for Android Rooting, ROMS, Tricks and More! 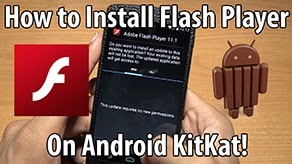 Recently, Keen Team released a way to quickly and easily root the Samsung Galaxy S6 without tripping Samsung KNOX and without a computer! 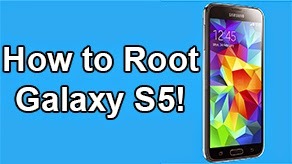 This is by far the best and easiest method to root the Galaxy S6 within just a few minutes without any cables or 5 page step-by-step guide! The PingPong Root tool already supports a wide variety of Galaxy S6 variants and the team is working hard to find other devices that support this method too! This root method will NOT wipe your phone, but backup any important information on your phone before continuing just in case something goes wrong! 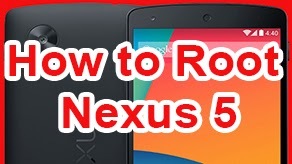 This method is one of the most basic and easiest methods that you will ever find to rooting your Galaxy S6, especially since no computer is required! Update: Now supports AT&T SM-G920A and Verizon SM-G920V Galaxy S6 variants!! Update 2: Now supports all Galaxy S6 Edge variants too including AT&T SM-G925A and Verizon SM-G925V Galaxy S6 Edge! 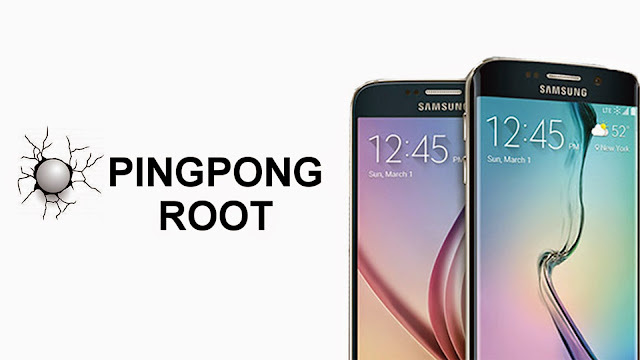 Follow the guide below to root the Samsung Galaxy S6 using PingPong Root! 2. Download pingpongroot_beta4.apk to your phone using the download link below.